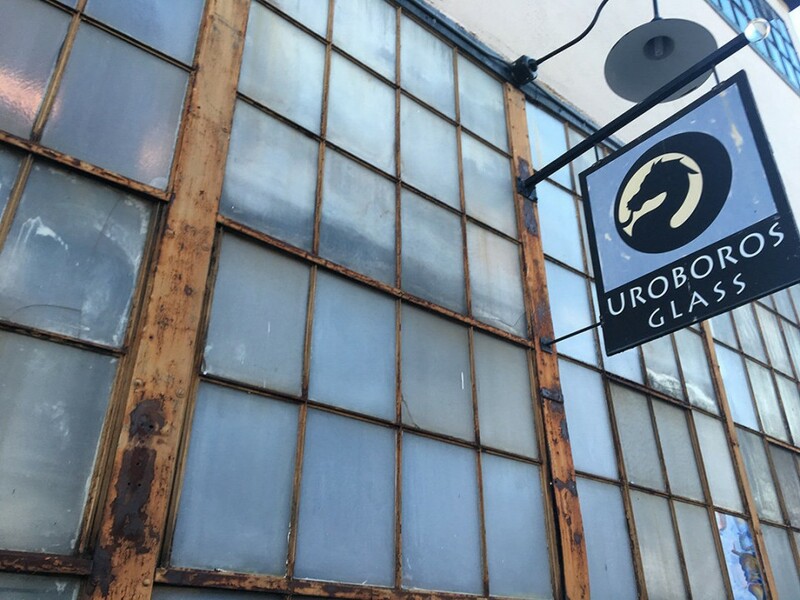 Two years after a toxic air scare, the state announced on Thursday that Uroboros Glass in North Portland does not pose a health risk. The Oregon Public Health Division said that an environmental assessment showed that levels of metals in the air and soil around the plant are too low to harm the health of anyone living, working and playing near the facility. The facility is located near Harriet Tubman Middle School. The assessment was conducted between March and July 2016. Officials tested for arsenic, cadmium, chromium and other metals in the air and soil. The results showed neither posed a health threat, the state says. The company on North Kerby Avenue was sold to Oceanside Glasstile, headquartered in Carlsbad, California, at the end of 2016. Production was moved to Mexico in 2017. The state already revealed in 2016 that soil samples around Uroboros came out relatively clean. The tests followed a study by the U.S. Forest Service which examined moss in trees to find out if that would be a way of measuring air pollution. The samples revealed dangerous levels of cadmium and arsenic. Subsequent air monitoring also showed high levels of toxic metals around Bullseye and Uroboros. The companies agreed to stop emissions of chromium and cadmium and Bullseye, which was also using arsenic, agreed to halt those emissions as well.